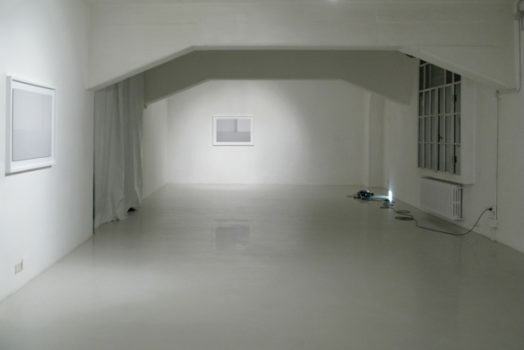 Exhibition Rooms is an ongoing photographic project started in 2007. Its purpose is to document exhibition venues (museums, kunsthalle, galleries, etc.) 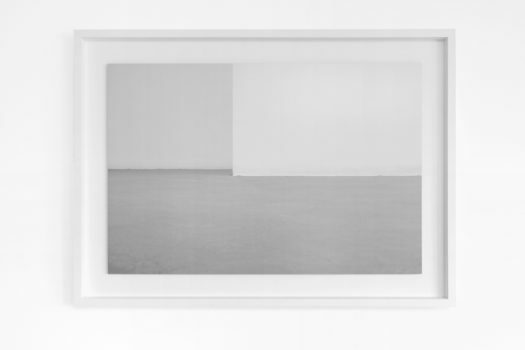 investigating the possible variations of the white cube model theorized by O’Doherty and turning it into the very aesthetic subject of the photos. 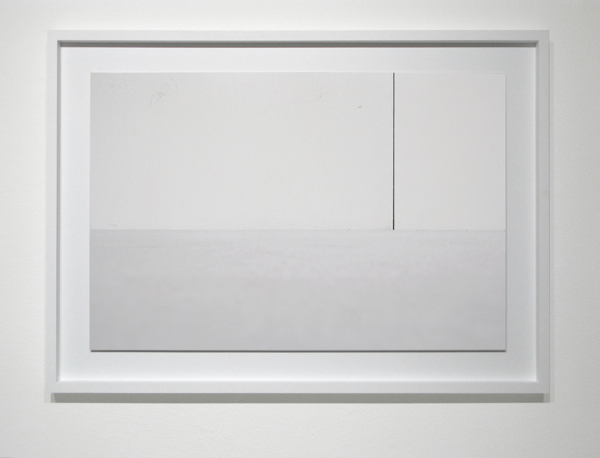 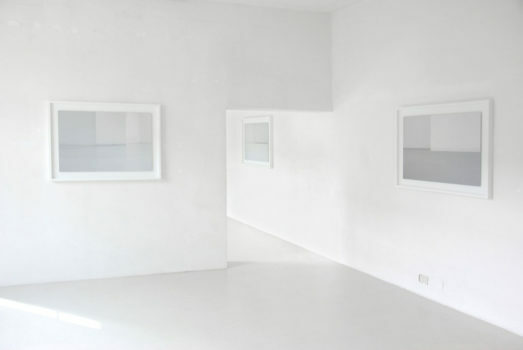 The result is a series of pictures that recall minimal abstract paintings. 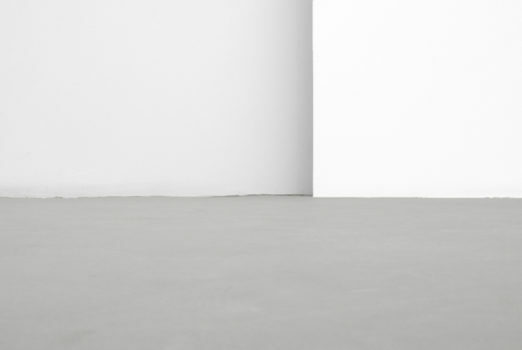 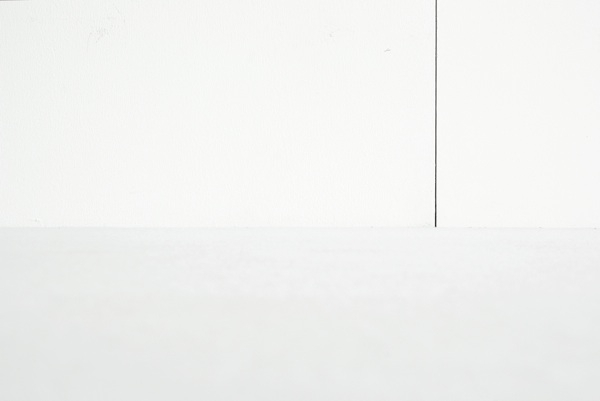 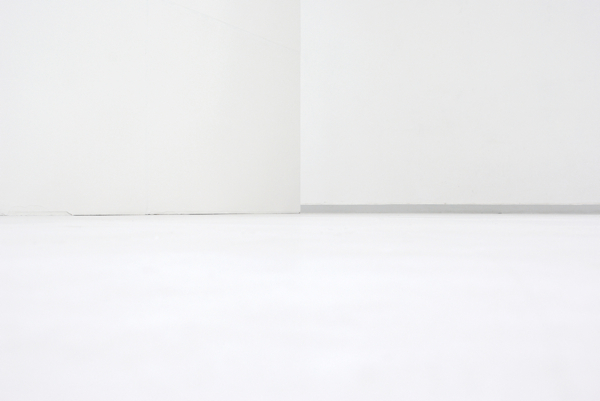 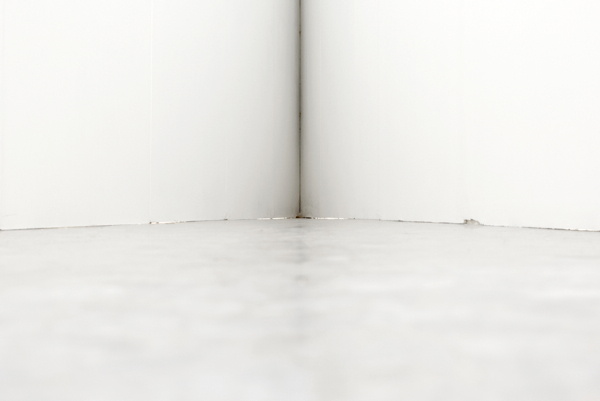 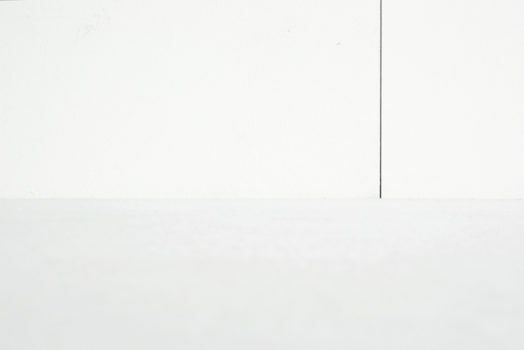 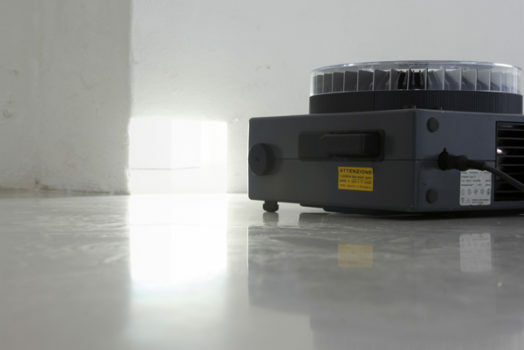 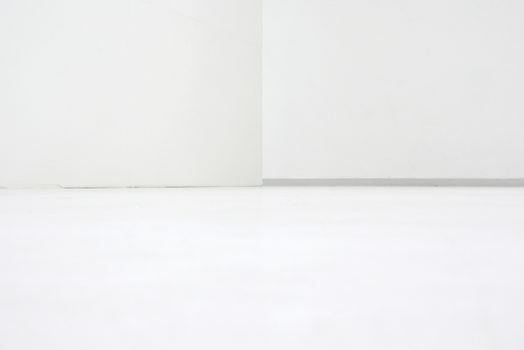 All the photographs are taken placing the camera on the floor, to portray the intersection between the wall and the floor – i.e. 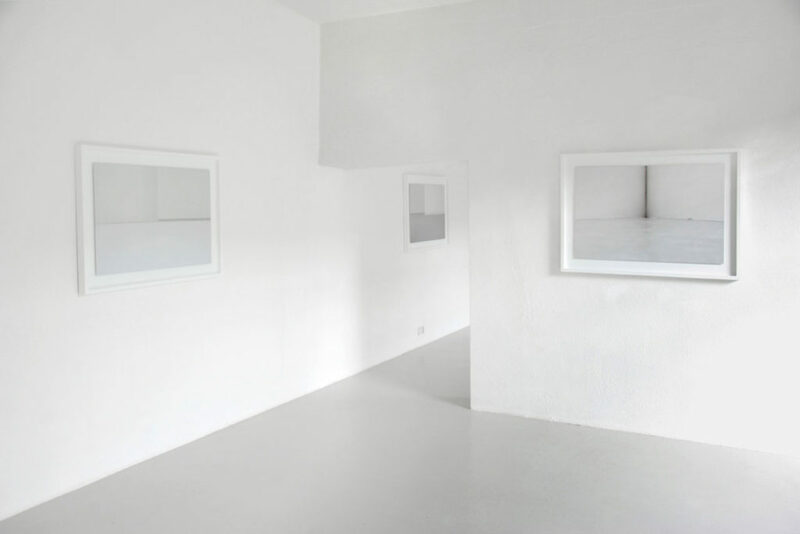 the roots of the artistic container – instead of that portion of wall where the artworks are normally exhibited: what is being photographed is the microcosm that we are used to consider only as the frame.